Without music, life is bland and uninspired. We always have our ears to the ground in our search of new, interesting music. 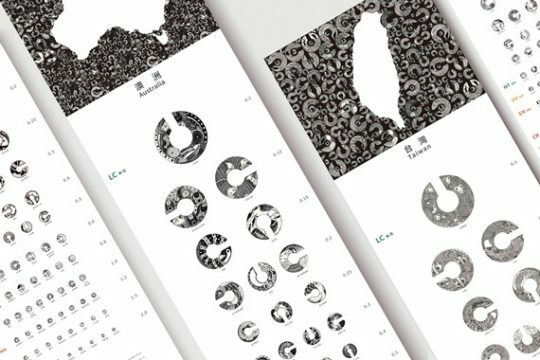 In this edition of Neocha Roundups, we take a look at Taiwan’s music scene to introduce ten Taiwanese music acts that should be on your radar. From rock and hip-hop to electronic and folk, no matter your taste or mood, we’ve got you covered. Who said today’s youth haven’t tasted hardship? 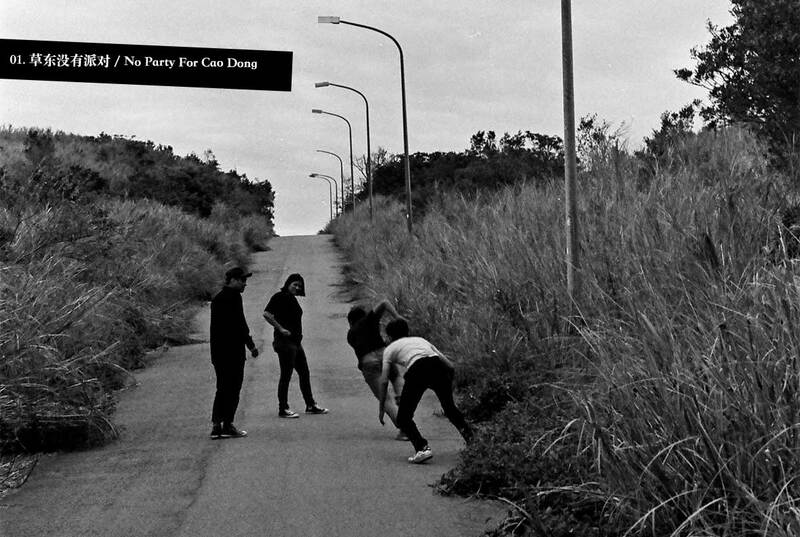 No Party For Cao Dong creates melodic, danceable tracks that contrast with the snide sarcasm of their lyrics. 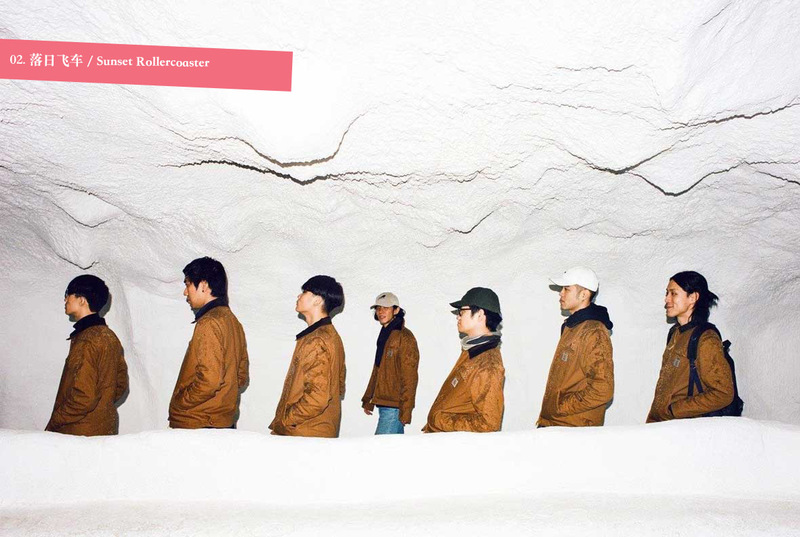 Despite their age, they seem to have already experienced their share of bitterness, perceptively observing society’s dark side and using music to stand up to the world. 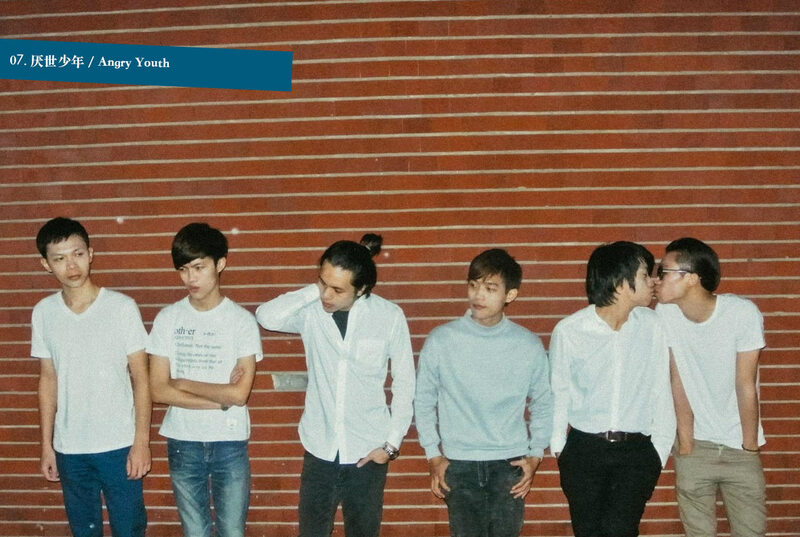 This is a band that makes people fall in love. Moving, dreamy, and romantic, Sunset Rollercoaster‘s addictive sound tinges the world with a sunset orange glow. From their debut album, Bossa Nova, to the recently released Cassa Nova, their style has evolved, and they’ve now blossomed into a mature band. After a name change to deca joins (a combination of the words “decadent” and “decaffeination”), the band formerly known as FUBAR (and at one point Gray Dwarf Star) continues to use music to express their youthful vigor. 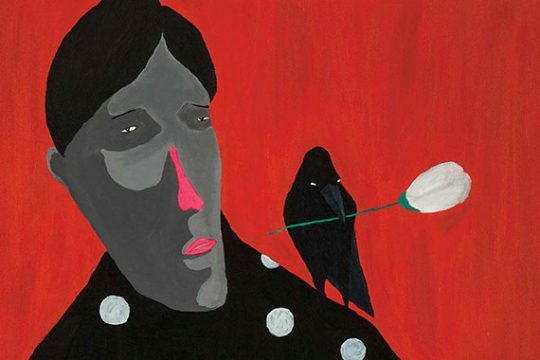 Comforting and contemplative, their music is filled with the raw emotions that make up our lives: helplessness, hope, joy, mourning, and everything in between. 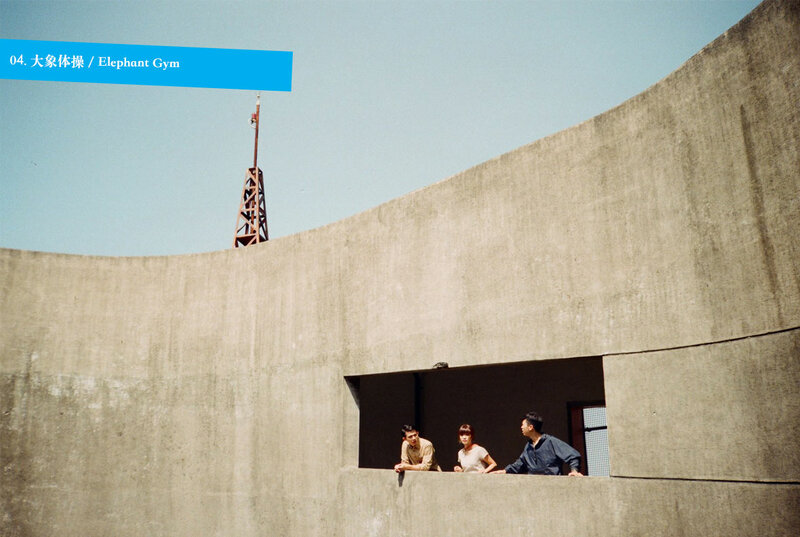 Math rock is an experimental style of rock, characterized by complex rhythms and irregular time signatures. On initial listen, it may sound chaotic and dissonant, but emerging from the chaos, there’s a harmony that’s precisely calculated. In Taiwan, Elephant Gym has proven itself to be at the forefront of the genre. The slogan, “Sleep all day and rage all night,” embodies the spirit of hip-hop duo Yeemao. 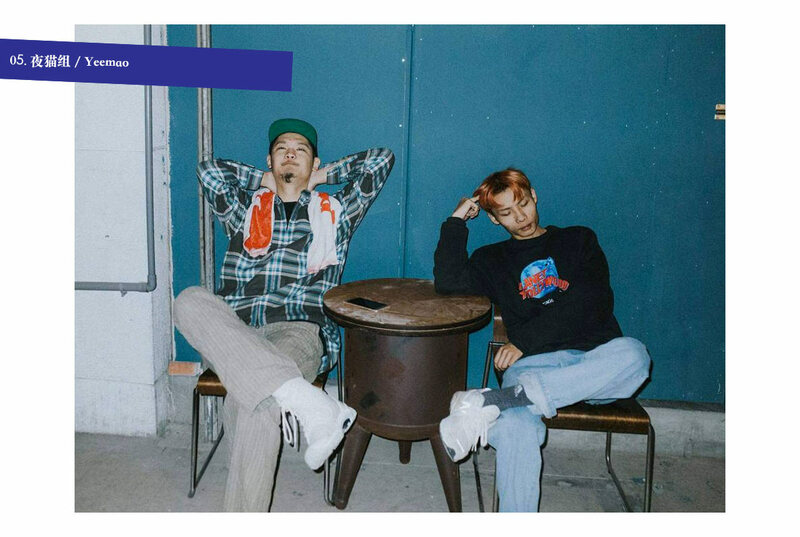 Signed to KAO!INC, the same independent hip-hop label that signed Soft Lipa, Yeemao consists of Leo Wang and Chun Yan, two 90’s-born rappers who are gaining a loyal following with their playful twist of hip-hop. 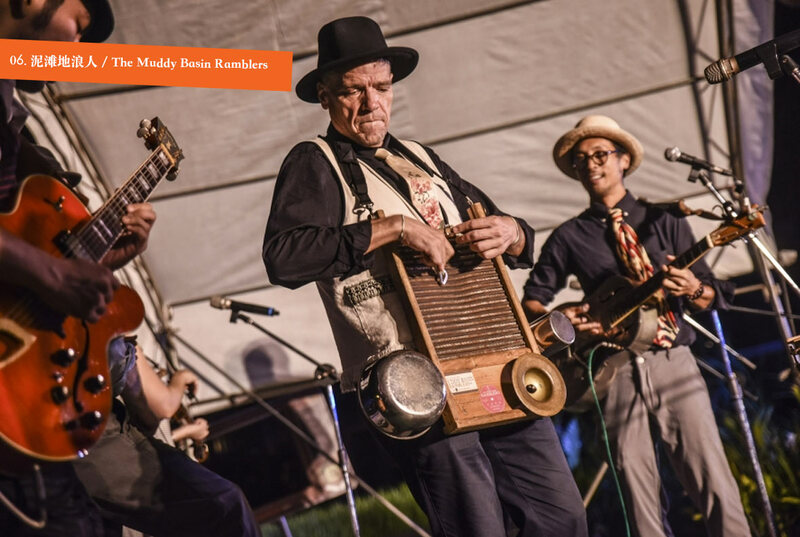 Muddy Basin Ramblers is a group of UK and US nationals living in Taiwan whose genre-blending sound mixes folk, blues, and swing. Using clay pots and metal bins as musical instruments, their performances are raucous, out-of-control parties that need to be experienced in person. Angry Youth creates music that’s grounded in reality. Forgoing the sappy pop ballads of mainstream music, they bellow out high-octane anthems inspired by their personal life experiences. What really makes them stand out are their riotous live performances. 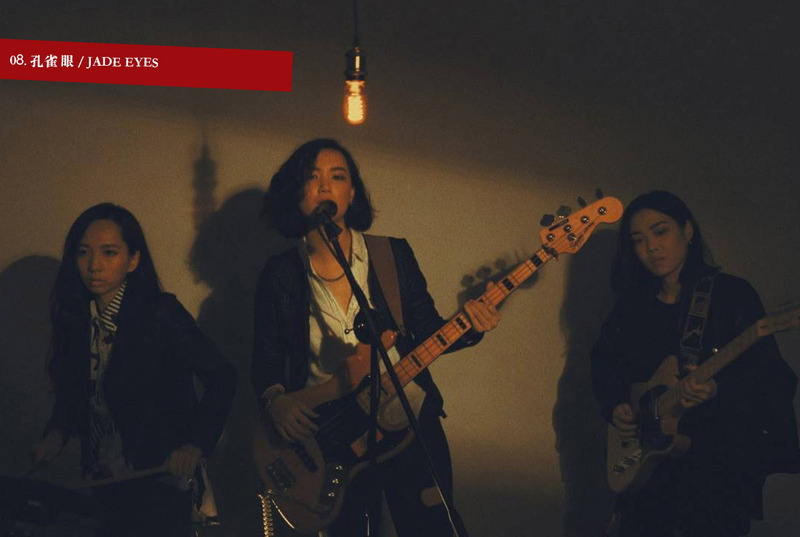 Jade Eyes is a rare all-female electronic band that puts out catchy, psychedelic tracks that’ll make you want to hit the dance floor. “You can hear them, but you can’t see them.” That’s the idea behind naming the band Cicada. 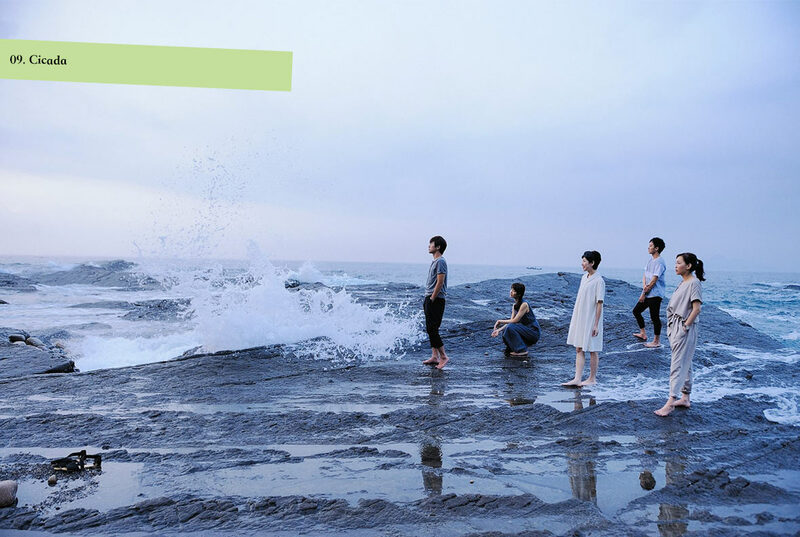 Using classical string instruments, pianos, acoustic guitars, and an array of other instruments, this large ensemble composes poetically beautiful songs about Taiwan’s great outdoors. From mountains and the ocean to fauna and flora, Cicada’s music explores the relationships between the island’s natural forces. 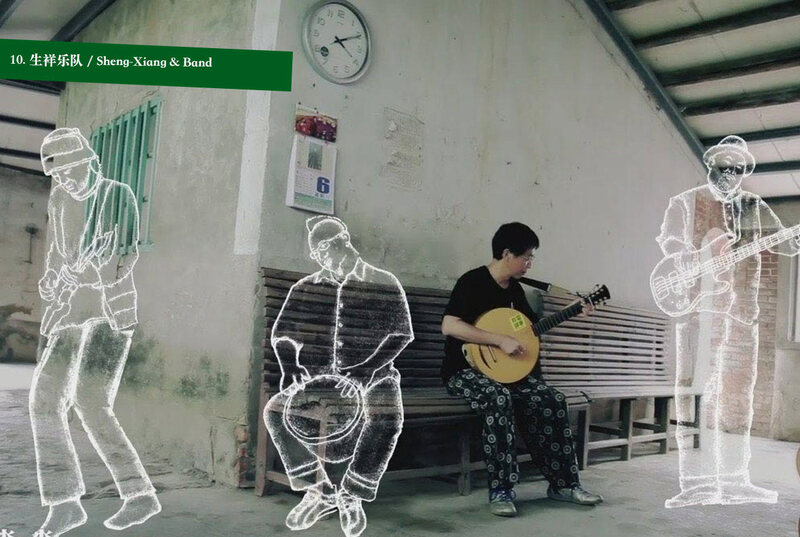 Shen-Xiang & Band has long focused on social and environmental issues. 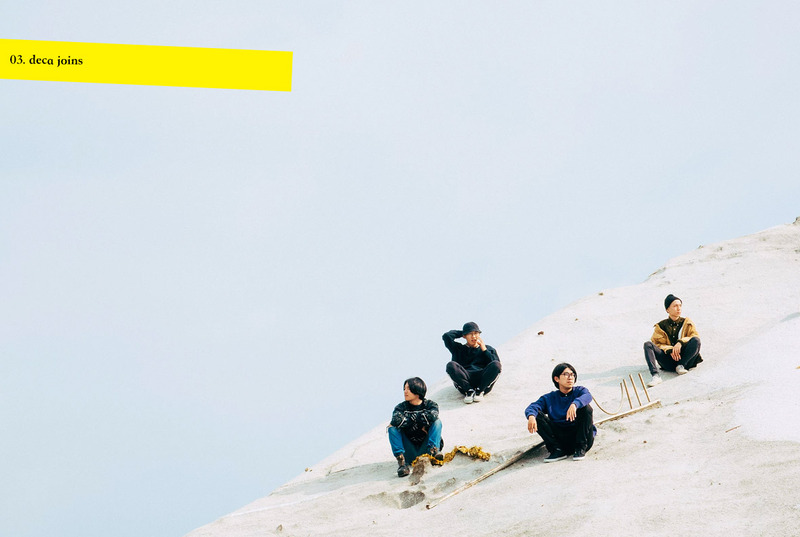 Singing in the Hakka language and fusing Western and traditional Taiwanese elements, they’ve emerged as one of Taiwan’s premiere folk bands.